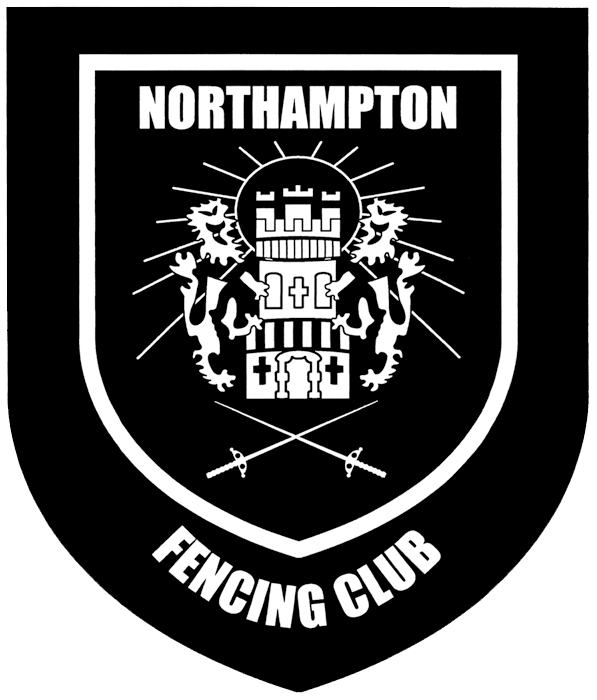 The East Midlands Beginners and Intermediate Competitions are competitions for newer fencers and are an excellent introduction to competitive fencing. The day is structured so that fencers who are eligible may take part in both the Beginner and Intermediate competitions for their weapon. Due to timing constraints, fencers will be restricted to entering one weapon per competition. The East Midlands Junior Beginners Competition is aimed at junior foil fencers in the 10-12 age group. It is intended to be an introduction to competitive fencing for those who are new to the sport but may not qualify as ‘beginner’ or ‘intermediate’ standard by the time they reach the senior age group. The event will be run in mixed poules and a single mixed DE (boys and girls combined). Entry will be capped at 16 and will feature foil only due to time constraints.